Calling all Chevy truck fans around Peoria, Washington, Pekin, and Bloomington! The Chevy Silverado 1500 has been named 2017's Fleet Truck of the Year. 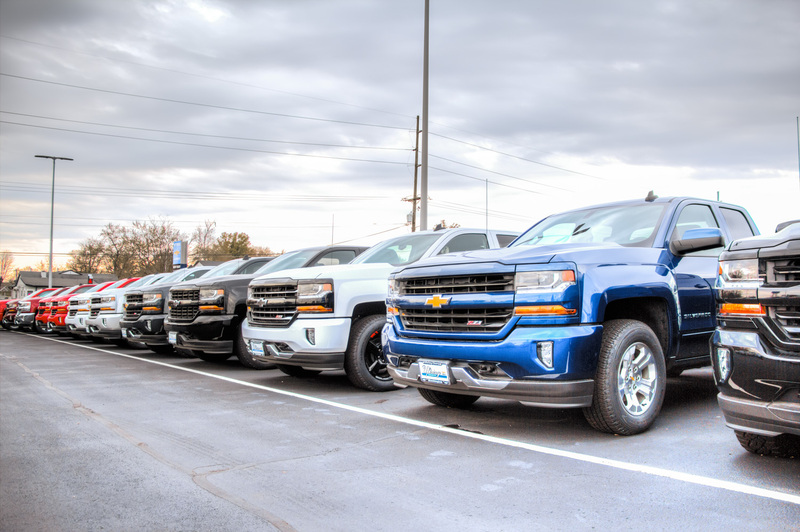 In the market for regular, double, or crew cab pickup? 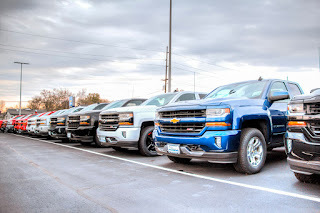 The Chevy Silverado is what you're looking for. From its style to its capability and connection, this truck outdoes the rest in terms of getting the job done. Now, the Chevy Silverado 1500 didn't just beat out a few other trucks. This full-size pickup is #1 on a list of 39 others. So, what makes it the best vehicle in its class? With a max payload of up to 2,250 lbs. and an EcoTec3 engine with up to available horsepower of 420, there isn't a task too tough for you in the 2017 Chevy Silverado 1500. Towing a trailer out to the campground this weekend? No problem for this truck. Or, maybe you're riding on some questionable terrain. Your Silverado 1500 is the answer! 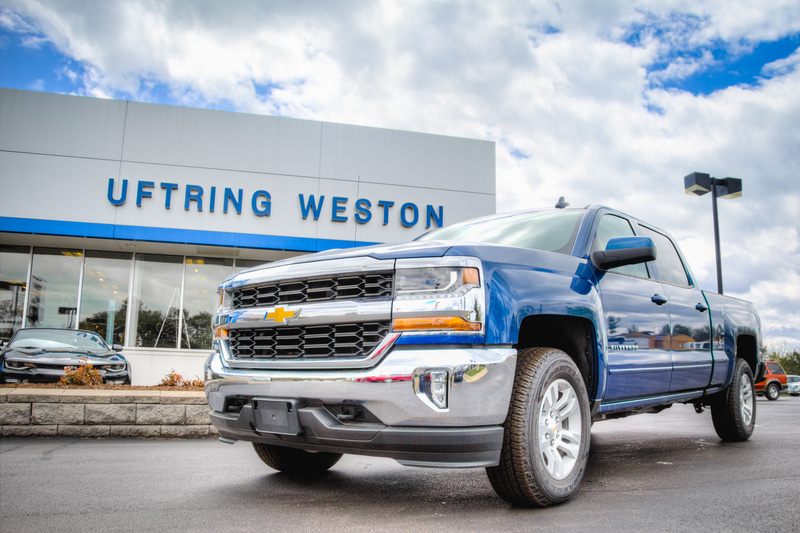 The technological features of the Silverado 1500 combine excellence and user-friendliness in aspects of both safety and connection. 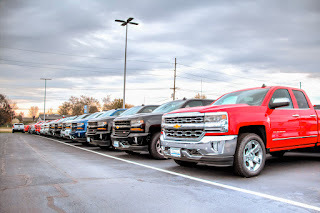 From its OnStar capabilities including data reporting, security, and roadside assistance to its Wi-Fi Hotspot and Chevy MyLink smartphone connection, you are able to be entertained and protected all in one vehicle. These fantastic features speak for themselves. The 2017 Chevy Silverado 1500 is the full-size pickup that you're looking for to get the job done in Peoria, IL. And, you can find them at two of our dealers! 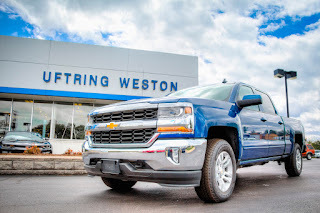 Stop into Uftring Weston Chevrolet Cadillac or Uftring Chevrolet in Washington, and see why the Silverado 1500 is the best in its class.